MOSCOW A Syrian plane that was forced to land in Turkey was legally carrying Russian radar parts for Syria, Russia's foreign minister said Friday. "It's not forbidden by any international conventions," Lavrov said, adding that the Russian company that sent it to Syria will demand that Turkey return the cargo. He didn't name the Russian company or the cargo's recipient in Syria. Russia has been Syrian President Bashar Assad's main supporter and ally, shielding him from international sanctions over his crackdown on an uprising that began in March 2011. Moscow has rejected Western sanctions against Assad's regime and said it would honor earlier signed weapons contracts with Syria for the delivery of anti-shipping and air defense missiles. The Kremlin has insisted that the Russian arms sales don't violate any international agreements and scoffed at Western demands to halt the trade. Turkey's prime minister said Thursday that the plane was carrying ammunition and military equipment for the Syrian Defense Ministry. 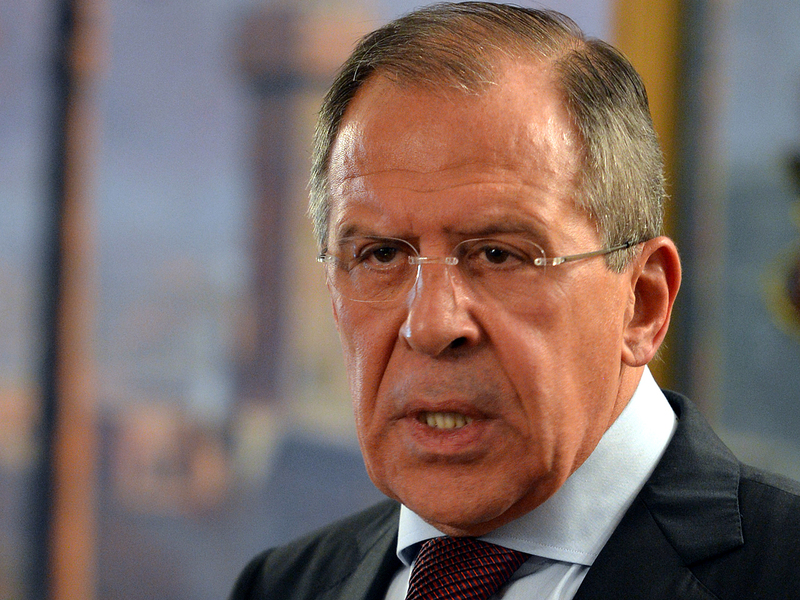 "Of course, there weren't and there couldn't be any weapons on board the plane," Lavrov said. "The plane was carrying a cargo, which a legal Russian supplier was sending in a legal way to a legal customer. Cargo documents had been issued fully in line with usual demands. Transporting that kind of cargo by civilian planes is absolutely normal practice."